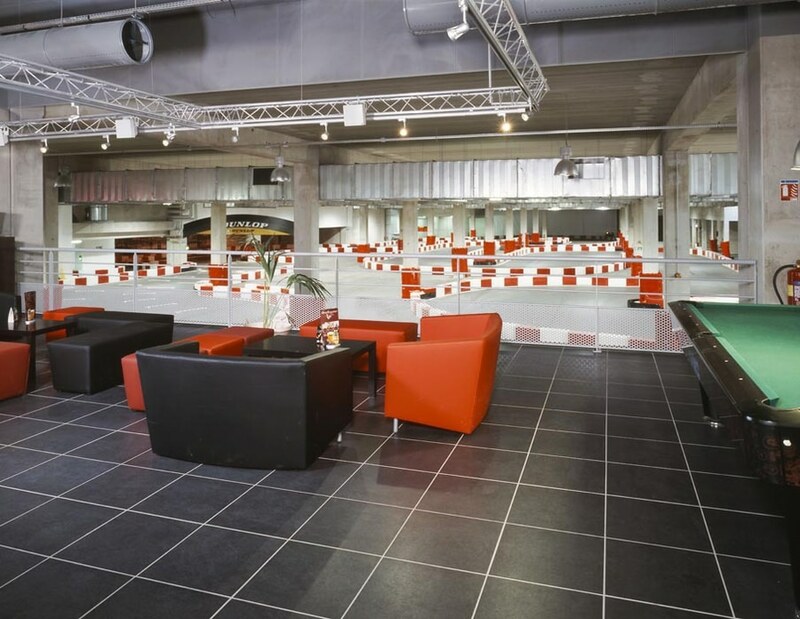 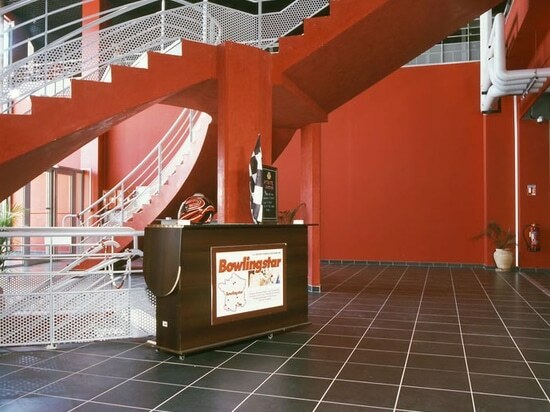 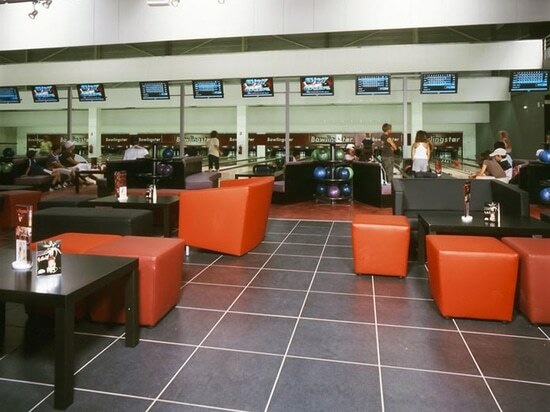 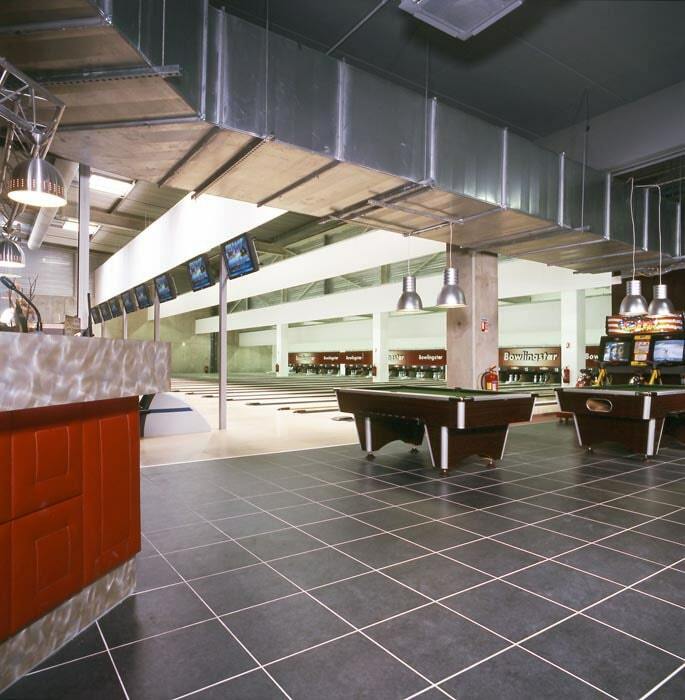 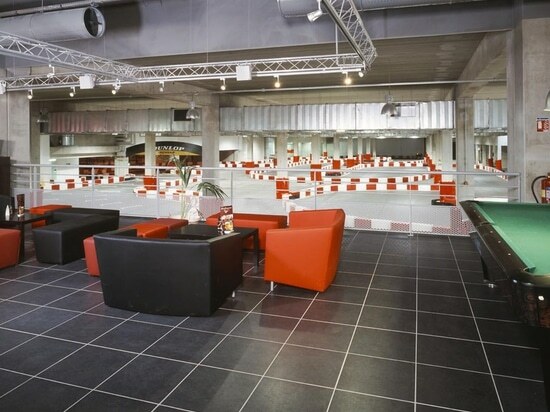 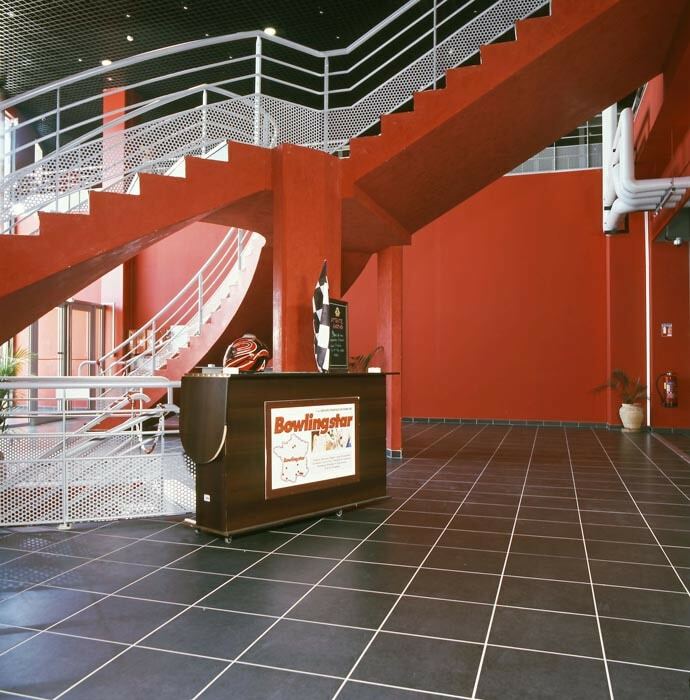 The Bowling in Montpellierdesigned with the stone effect tiles collection Valvert by Novoceram. 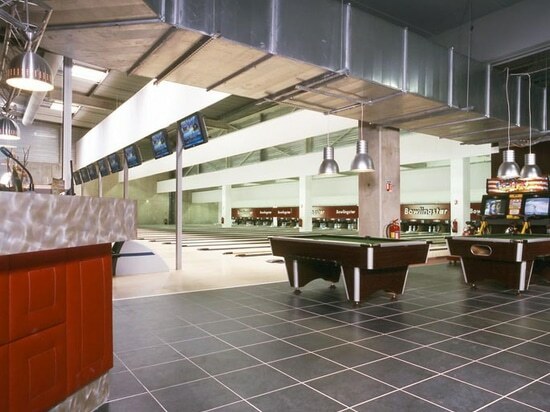 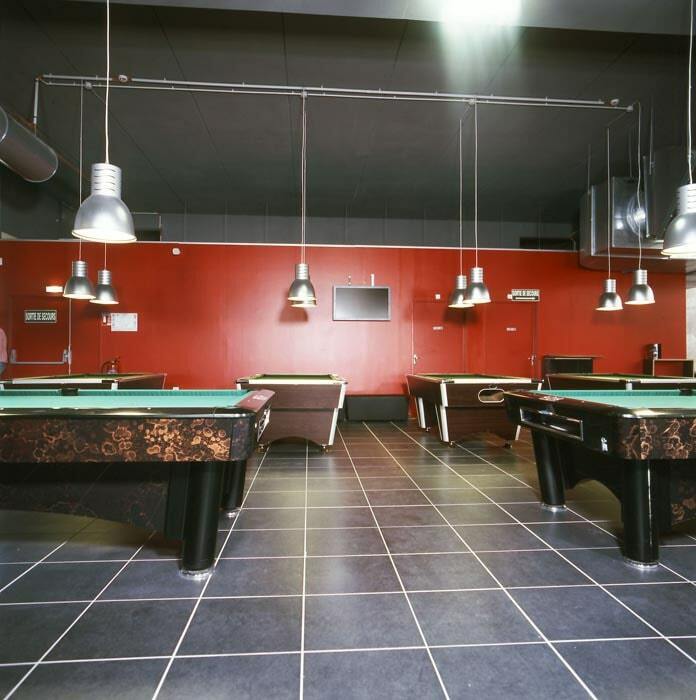 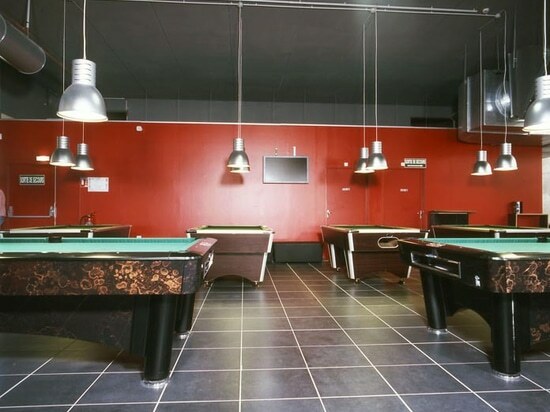 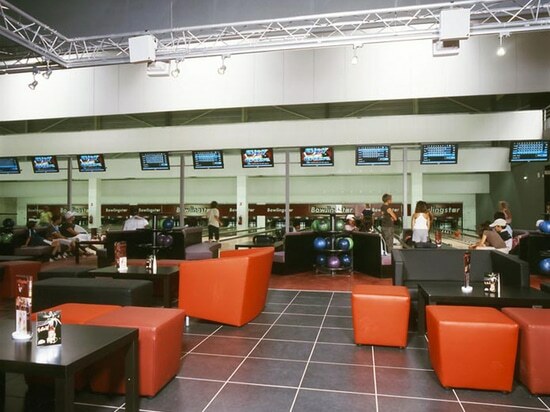 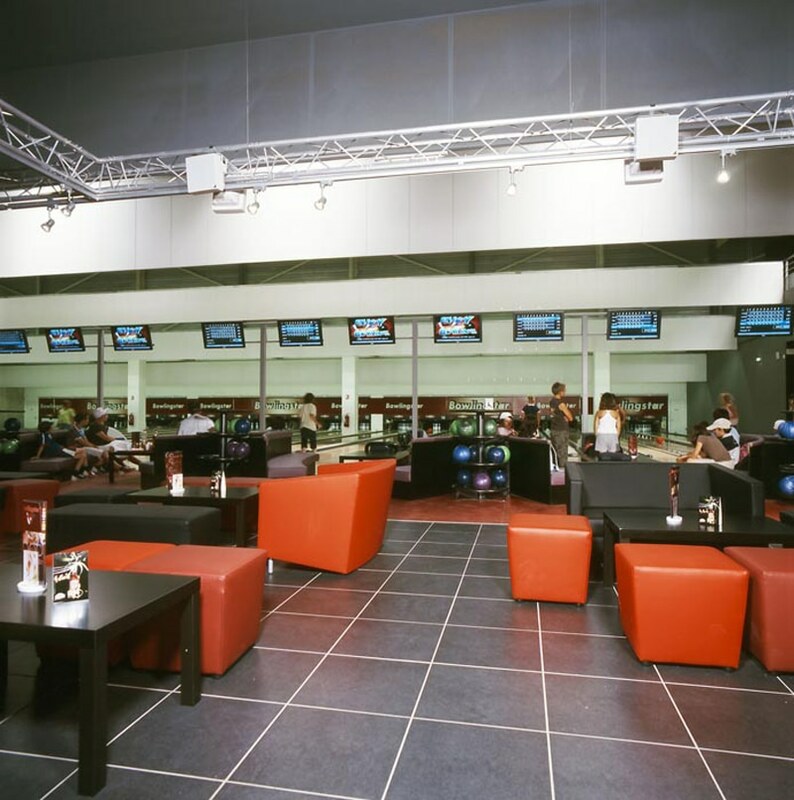 The Bowling in Montpellier with the stone ceramic collection Valvert by Novoceram. 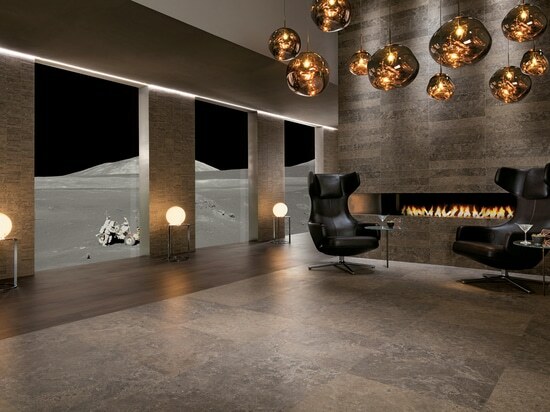 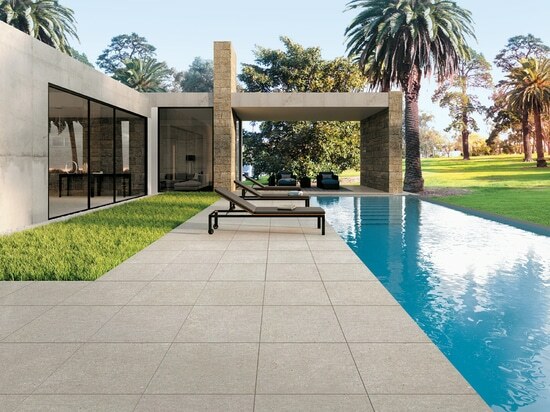 Novoceram, French manufacturer of ceramic tile since 1863, presents a collection of porcelain stoneware tile for outdoor installation. 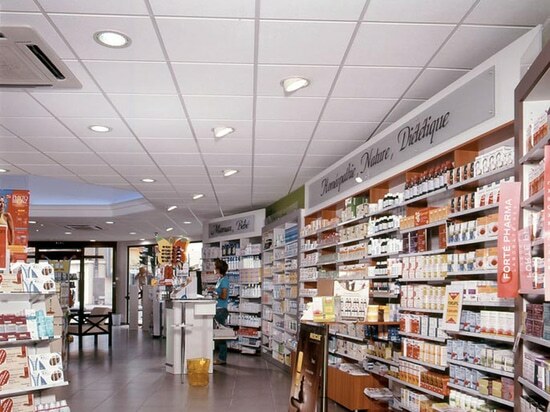 The Pharmacie du Lycée in Valence desined by Fahrenberger with the desing ceramic collection No Name by Novoceram. 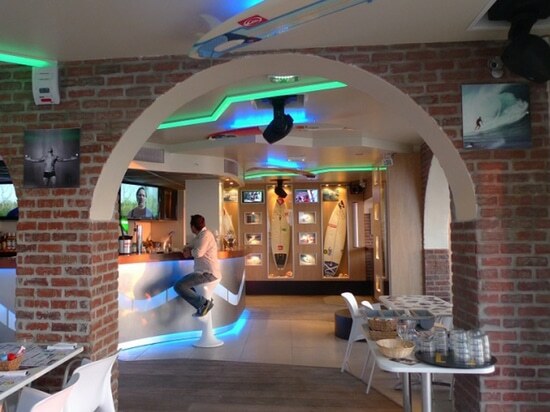 The Restaurant Rockfood in Hossegor desined by Xavier Moureau (OpteamDesign ) with the stone ceramic collection Valvert by Novoceram.